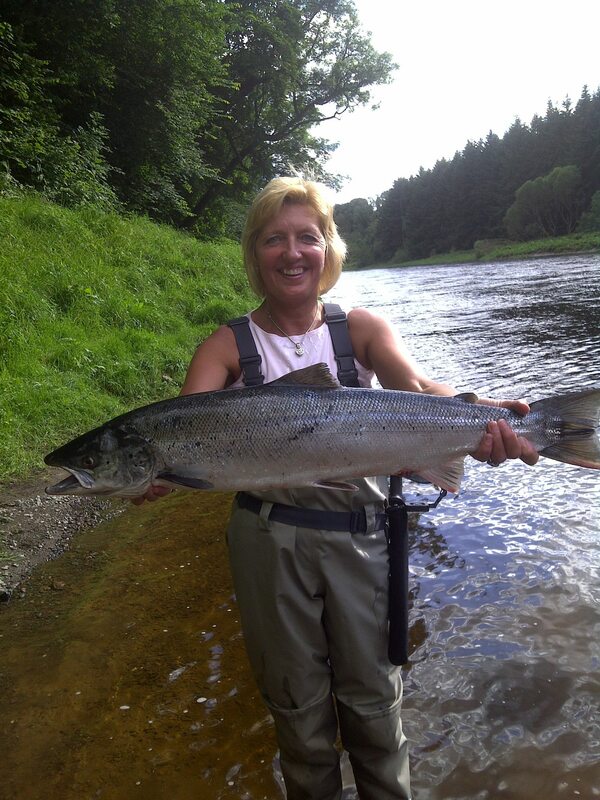 Caught at Bemersyde by Shirley Bell, 10lb on an Ally Shrimp. This entry was posted in Uncategorized and tagged Angling, Bemersyde, fishing, FishTweed, River Tweed, season 2012, Tweed, Tweed Valley. Bookmark the permalink.